AUSTIN, Texas, Aug. 21, 2018 (GLOBE NEWSWIRE) — Flux7, a services and technology company that specializes in extreme automation on top of cloud today announced Flux7 Renovate™, solutions designed to accelerate modernization projects with best practices-based application deployments on Amazon Web Services (AWS). 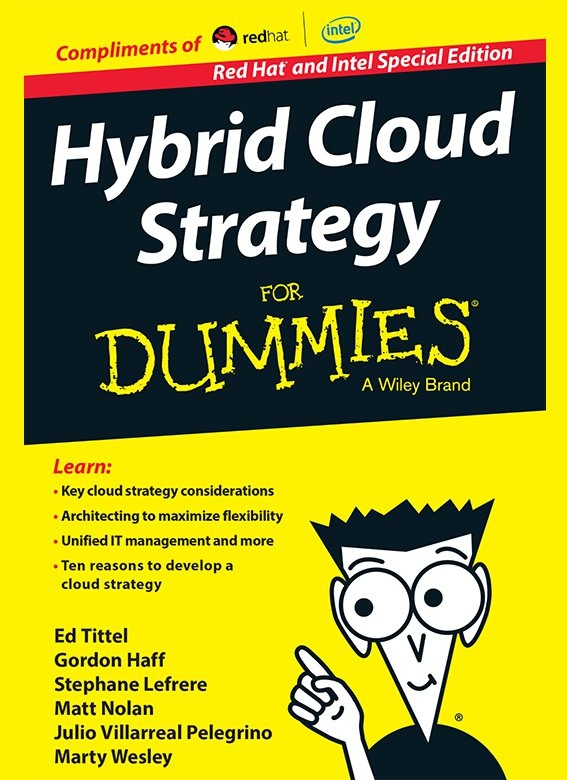 While most organizations have plans to adopt cloud, many are unsure of where or how to start. Beginning with a first application provides an opportunity to learn, test and better understand a broader modernization strategy, improving long-term success.